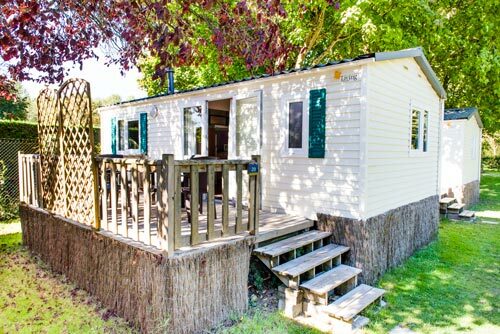 Our Nobis d’Anjou campsite, with its ideal location between Angers and Tours, is the perfect place to stay to tour many of the Loire Valley castles. Just a few hundred meters from your accommodation or pitch, the Montreuil-Bellay castle’s silhouette rises above the Thouet. Only 20 minutes away, the Saumur castle seems to defy the Loire. The largest underground fortress in Europe, the Brézé castle is only 10 kilometers away and you can easily get there by bike in a half hour. 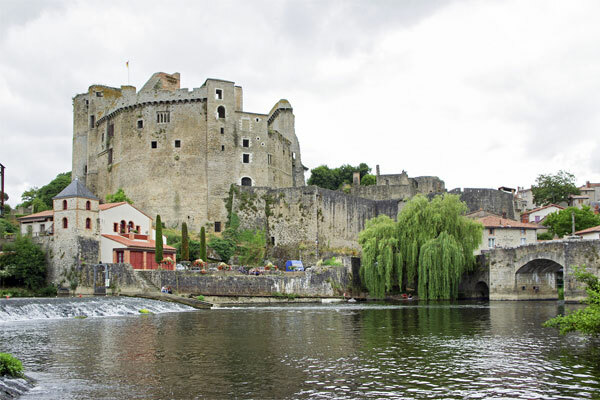 From your campsite les Nobis d’anjou, make sure to visit the royal Fortress of Chinon or the Château de Brissac, both located just 40 km from Montreuil-Bellay. The most famous Loire Valley Castle, Royal resorts, are also very accessible from the Nobis. Discovery itineraries can be undertaken to discover those located near Tours: Villandry, Azay-le-Rideau, Langeis, Amboise. Walking away a little, you can easily leave during the day to visit the castle of Chenonceau, located less than an hour and a half drive, or that of Chambord within two hours of car. A coupled visit of the Château de Chambord and that of Blois is a good option if you are going to the day. 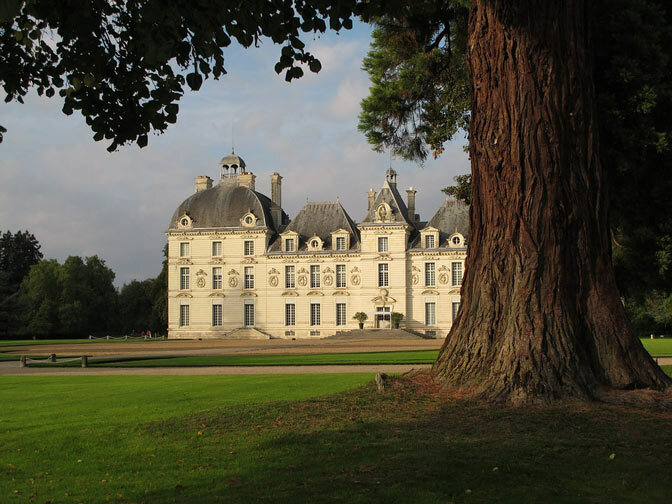 You can also enjoy your getaway in the Blésois to visit Cheverny and its exceptional gardens. Another idea to visit combined with the departure of Montreuil-Bellay, that of Chenonceau and Valençay, located on the same axis Saumur-Bourges. 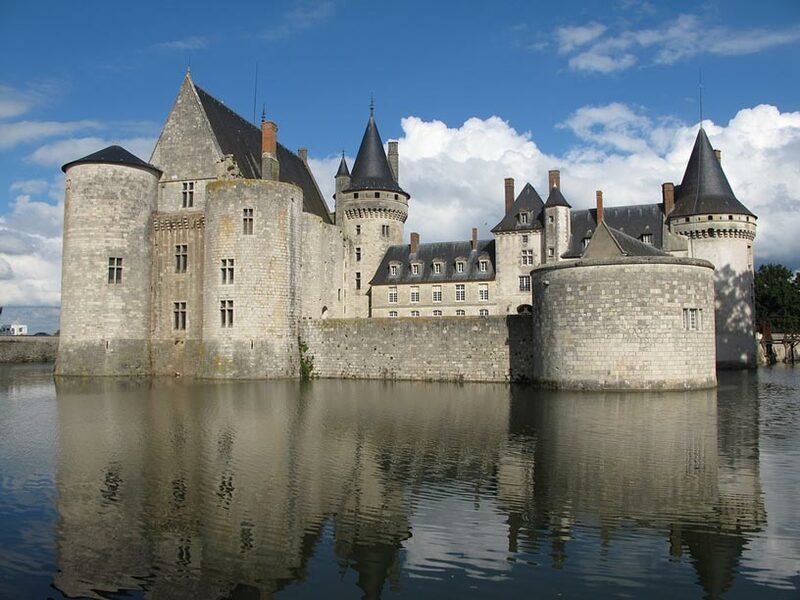 During your stay at the Les Nobis campsite, head out to explore the beautiful Loire castles! Whether with family or friends, you will fall in love with the rich cultural and natural heritage of the Loire Valley. 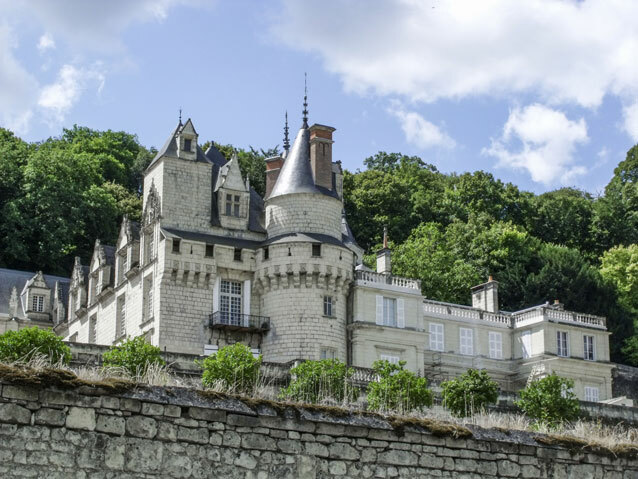 A Unesco world heritage site, the historical villages around the Loire, the vineyards, the gorgeous scenery, and the food make the Loire Valley an incredible place to visit. Royal Fortress of Chinon:The only medieval fortress in the Loire Valley with its 150 metres of ramparts and towers. Castle Brissac: the highest Castle in France with its 7 floors dubbed the “giant of the Loire Valley”. 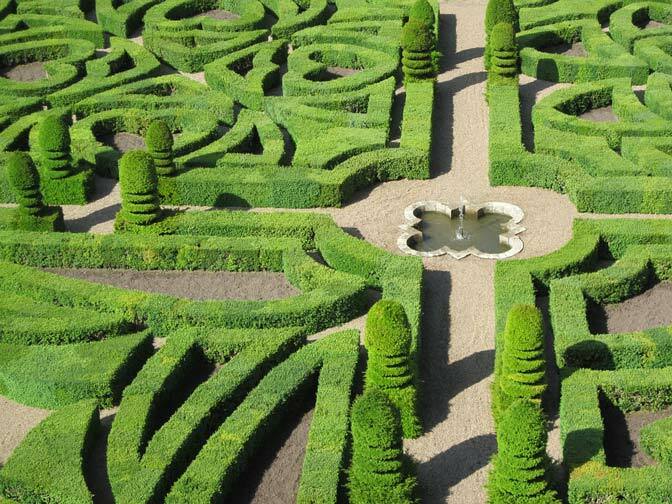 Castle de Villandry: in harmony with its gardens, among the most beautiful in Europe. 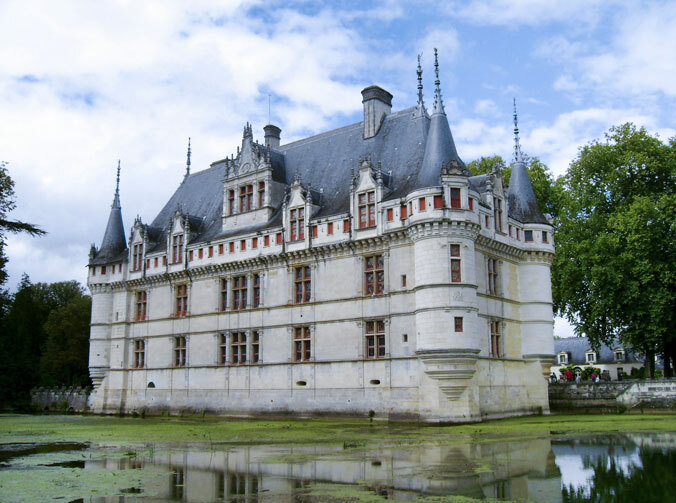 Castle of Azay-le-Rideau : built on the Indre with an elegant architecture in the Italian Renaissance style. Castle of Amboise : a major place in the history of France, and the Clos-Lucé (a marvel of Renaissance art) where Leonardo da Vinci lived. 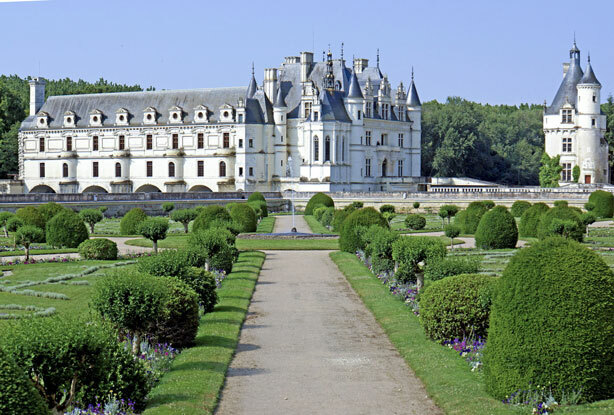 Castle of Chenonceau : the only castle bridge in the world with its magnificent French gardens. 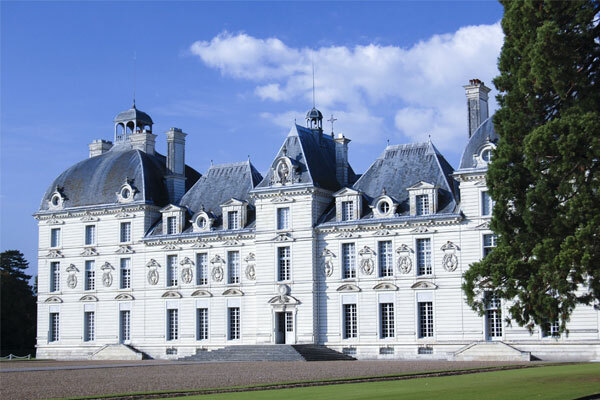 Castle of Cheverny : seigneurial residence made of two symmetrical wings, with a sumptuous interior decoration. Castle of Valençay : prestigious castle with its English park and French gardens. Castle of Chambord : a Renaissance masterpiece and famous for its large double-revolution staircase.